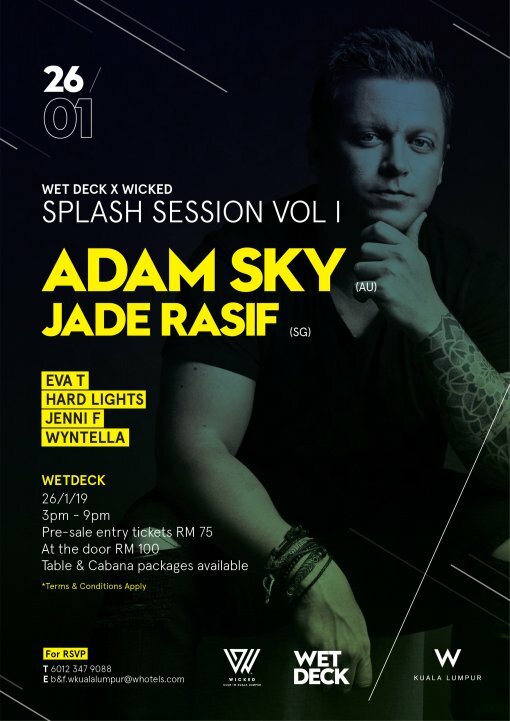 Wicked KL and W KualaLumpur are bringing you the first edition of Splash Sessions on the 26th of January, 3pm-9pm featuring DJ Adam Sky from Melbourne, Australia and DJ Jade Rasif from Singapore. Lounge around WET Deck with a cocktail in each hand and dance to your heart’s content. 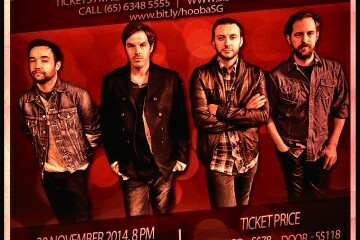 For package deals please contact +60123479088.